By giving to Big Brothers Big Sisters, foundations and corporations benefit the community’s most important asset—its children. Big Brothers Big Sisters is a well-respected brand with a sterling reputation and proven results. Plus, we’re highly rated for efficiency and accountability by a number of independent organizations. In fact, Forbes named Big Brothers Big Sisters to its Gold Star List as one of the America’s ten best nonprofit organizations. Major investments from foundations and corporations have enabled Big Brothers Big Sisters to connect with young people in unprecedented ways, so they can start on the path to unlimited potential—and maybe even start a business or foundation of their own some day. 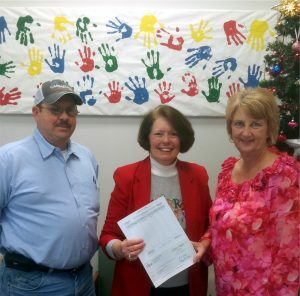 We are grateful to the foundations and corporations that have provided substantial funding to Big Brothers Big Sisters. To find out more about a community partnership, please contact us at kids@bbbsheartga.org or 478-745-3984 x 114. Because of you, thousands of kids across the country have a renewed outlook on life and the potential to achieve their dreams.  If you would like to learn more about how your organization can become a Big Brothers Big Sisters Advocacy Partner, corporate or foundational partner, please contact Dianna Glymph, President/CEO, at dianna.glymph@bbbsheartga.org or 478-745-3984 x114.